Are you wondering how to best use the Facebook Timeline features to capture the attention of your potential customers? By timeline features we are referring to Pinning, Highlighting and Milestones, but how are they different from normal posts? The most commonly used timeline features that can charismatically change the number of people that interact with your content. These three features ensure you are seen and heard by those who really matter to your business, while adding both energy and aesthetic appeal. A Facebook post AKA status update is a comment, picture or other media that is posted on the user’s Facebook page or “wall.” They can be as long as a paragraph and with pictures and videos. The posts can be about anything and everything, but they should not incite any form of an unlawful act. Users can post directly to Facebook via smart phones or uploaded from a computer. This refers to a manually selected status update that always stays on the top of your timeline in the left column. You can continue to add other posts to your page it will not slip down the timeline, it stays at the top of your timeline for 7 days, unless you unpin it before the 7 days is up. You can only pin one post at a time. You can use a pinned post to build your client or your email base by hooking clients. A highlighted post on the other hand is a selected status update that expands across your timeline, drawing more attention to the most relevant and important content on your post. This post however takes the space of both columns. Unlike pinned posts, there are no time limitations for a highlighted post, however highlighted posts do not stay at the top of your timeline but and are pushed down the timeline with every new status update created. Milestones immediately draw the user’s attention because they add some sparkle to the normal regular posts, by highlighting key achievements and moments on your timeline. Milestones are like an eidetic memory, automatically highlighted, meaning they will stretch across the entire width of your timeline allowing you to view memories like photographs for a few minutes. Milestones are a type of page post that let you highlight key moments on your page’s timeline. You can use milestones to share important events that tell the story of what your page is about, it can be about reaching a certain number of likes, birthday, etc. Milestones can be added to your page via an option available in your status update box or clicking anywhere on the timeline line when a ‘+’ symbol appears. Creating engagement are the same for milestones as they are for regular posts. Try to add a question that has a simple answer to engage with people by receiving feedback. Milestone posts will automatically be posted in the expanded view on your timeline wall and are visible by default to everyone/public. Timing your milestone posts and status updates is very important. It’s great to organize what you will be posting as your historical milestones, but think about creating a little strategy around the timing of these posts. Target the times when everyone is their phone, avoid posting during working hours and midnight. Rather post right before lunch time, dinner or weekends, that is when people are most interactive. Facebook friends of the user/admin can like comment and share the post or milestone. 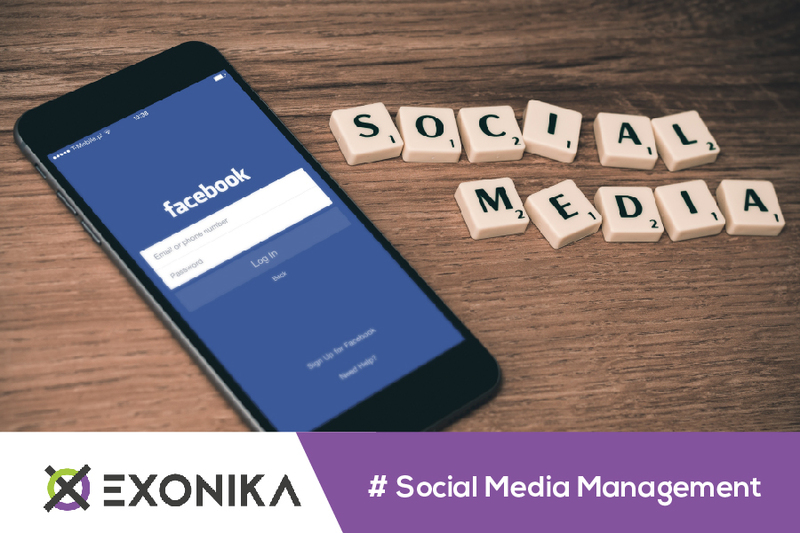 Small business owners should take advantage of Facebook posts and milestones as they are a great way to market their brand and engage with potential clients. Check out our Social Media on Facebook.